Christmas tree in St Peter's Square in Rome. 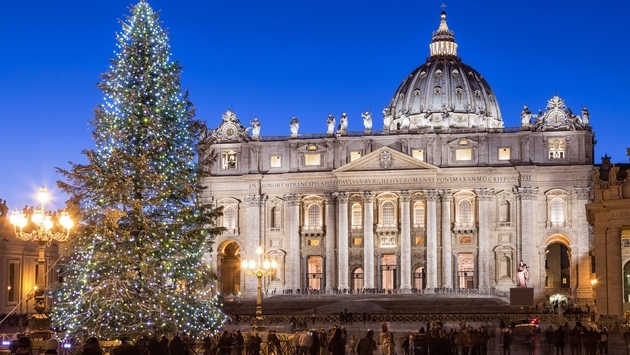 If traveling before or after the Christmas holiday, winter visitors to Rome can benefit from not only lower room rates, but also smaller crowds. 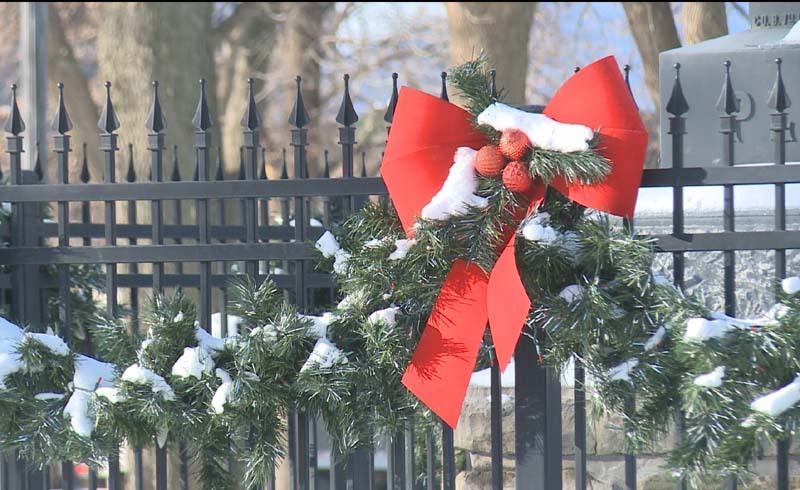 Travelers will still get to enjoy the seasonal decorations throughout the city including the Christmas tree at Saint Peter's Square. 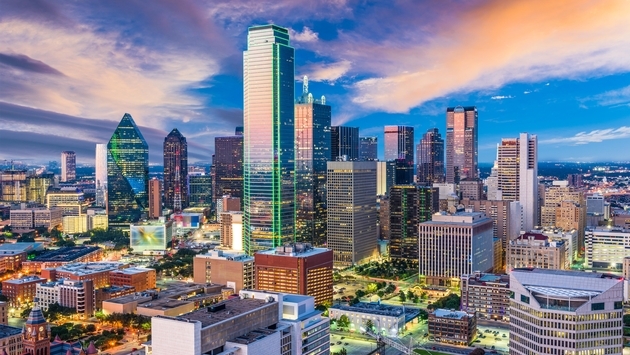 If your clients are looking to go someplace warm on a limited budget, Dallas might just be the perfect place. 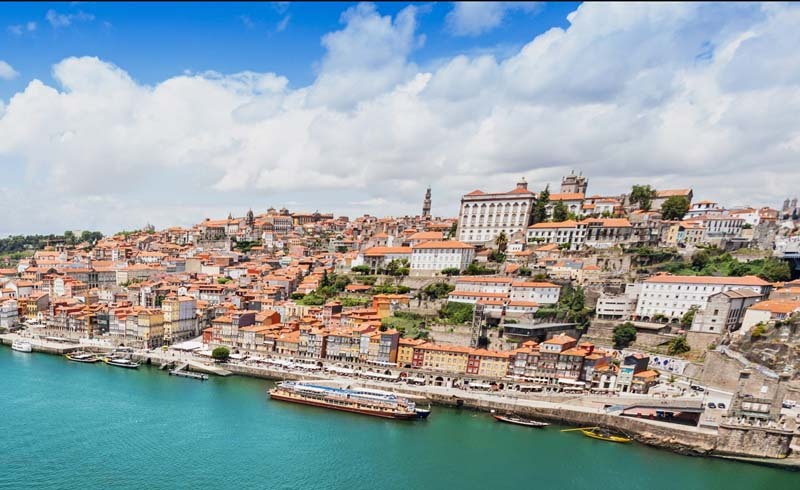 WalletHub recently rated it the second-best warm weather winter destination in the U.S. for lowest travel costs and fewest hassles and the third-best in terms of local costs. Plus, visitors can tour numerous light displays, visit Santa Claus-themed villages and make the short trip to nearby Grapevine, the Christmas Capital of Texas. Christmas decorations in Quebec City. 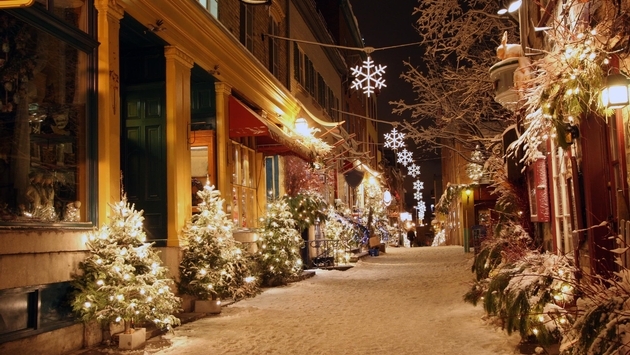 On the flip side, cold weather seekers are certain to love Quebec City around the holidays. Although temperatures can be brutal, the city doesn't skip a beat this time of year, hosting a handful of exciting festivals culminating with the Quebec Winter Carnival in mid-February. Holiday revelers simply searching for an enchanting winter wonderland won't be disappointed either. Downtown Atlanta, Georgia on a cloudy day. While temperatures in Atlanta dip during the winter the average December high is still a comfortable 55 degrees. What's more, getting here is both easy and cheap. 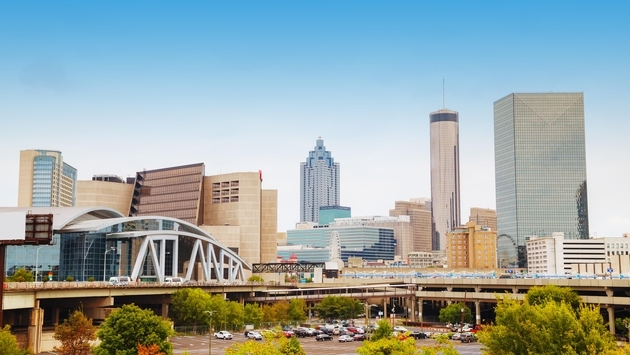 Better yet, there are tons of attractions worth exploring, including the Georgia Aquarium, nearby Centennial Olympic Park and the Martin Luther King, Jr. National Historical Park. The city is super kid-friendly and loaded with amazing food. 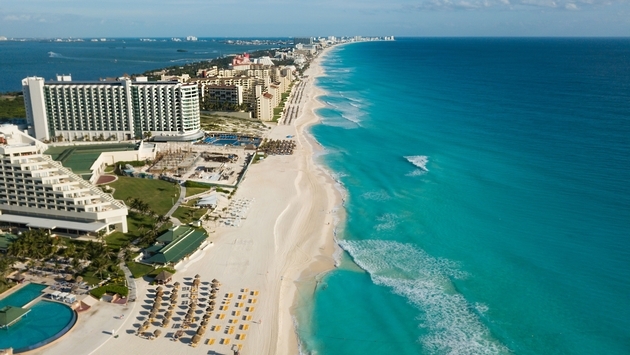 Getting to Quintana Roo and the Mexican Caribbean has never been easier and this is a destination that frankly never gets dull. Even if visitors somehow get tired of the beautiful beaches or the convenience and luxury of the world-class all-inclusive resorts, there are ancient ruins, eco-parks and countless other adventures that await.